If you want to expand your financial services business in today’s global economy, secure language translation software is a necessity. Whether you’re operating a bank, insurance company, investment firm or you’re a self-practicing financial advisor, Pairaphrase will help your business thrive. 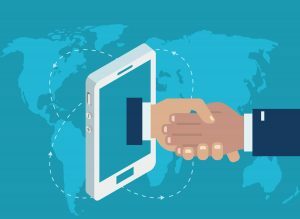 Read below to find out why Pairaphrase is the number one choice in cloud-based translation software for financial services firms across the globe. At Pairaphrase, we acknowledge that data privacy is of critical importance in such a highly regulated industry. 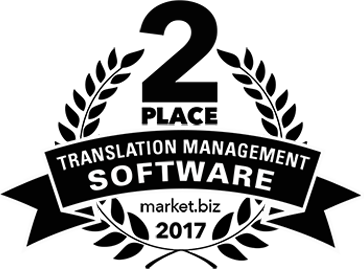 When you compare translation software for financial services companies, it’s easy to see why Pairaphrase is the top choice for safe translation. 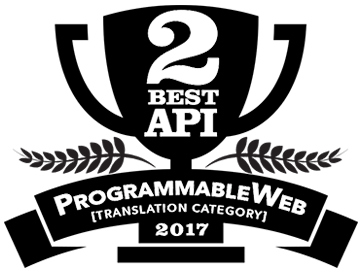 Our commitment to data security makes Pairaphrase the top translation software for financial services firms and advisors. Translation Memory—Pairaphrase learns your words and phrases for auto-populating future translations. When you opt for a paid Pairaphrase plan, no one else has access to your translation memories aside from authorized users in your organization. You have the ability to permanently delete these at any time. Dynamic Machine Learning—when you train Pairaphrase to learn your words and phrases, the software applies your translations to repetitions within a single financial document or across a batch of financial files that are uploaded together. Microsoft Office Integration—If you spend a lot of time within Microsoft Office, Pairaphrase offers a plug-in that gives you the power to translate without leaving Microsoft Office! All translations get synced with your Pairaphrase account so that Translation Memories are applied and stored. Dynamic Machine Learning will also work in the background. Translation Memory Development—When you select our Paris or Hong Kong plan with a minimum commitment of one year, we will assist you with the development of your financial business’ translation memories. This means we can significantly reduce the amount of human involvement required for your Pairaphrase translations. Pairaphrase offers multiple plan options available for month-to-month payment with no contract, making it the most flexible translation software for financial services companies and financial advisors. If you need Pairaphrase tailored specifically to your organization, we’re more than happy to work with you on a custom solution.